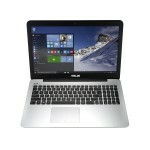 You are at:Home»BUZZ»Back to School: ASUS 15″ HD Laptop – $349.99! 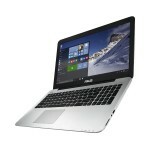 Looking for a back to school laptop? 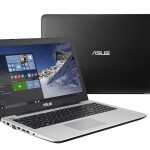 Shopping for a laptop can be a stressful experience, but if you’re looking for a bargain – you may want to check out this laptop! 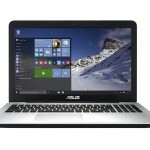 The ASUS 15″ HD Laptop is available for pre-order and it is on sale for $349.99! 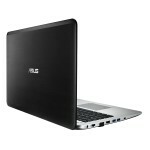 Under the hood, 5th-generation Intel Core i3-5010U 2.1GHz processor, 500GB storage, 4GB of RAM, a HD screen (1920 x 1080). 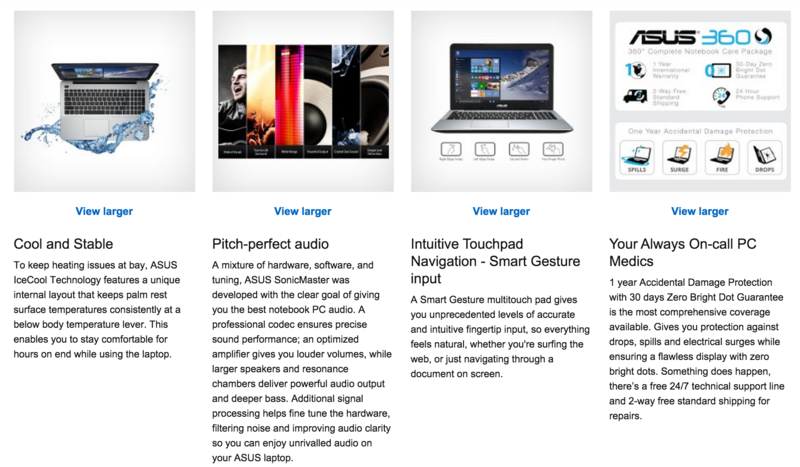 The ASUS 15″ HD Laptop comes with 2 x USB 3.0, 1 x USB 2.0, 1 x HDMI and a VGA port. If you are looking for a gaming laptop, this will be able to play most games with Intel HD Graphics 5500; however, playing graphically intense games in a high frame rate will give you problems. 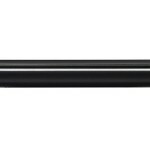 On a productive note, this should be handle your school needs. 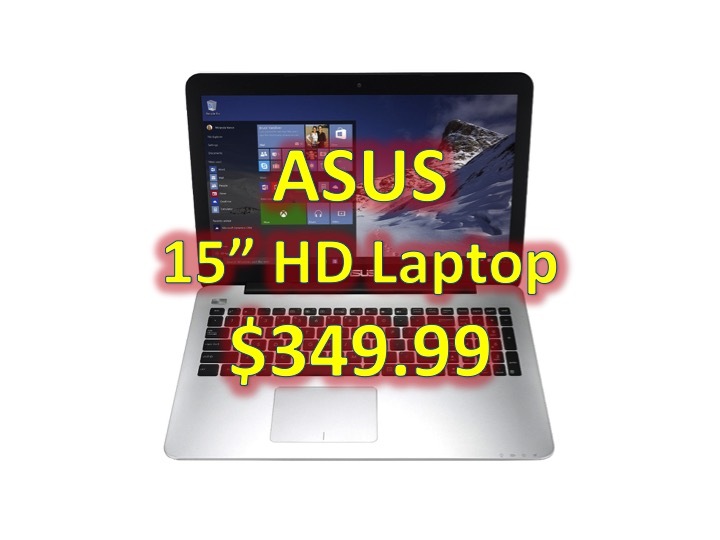 Do you think the ASUS 15″ HD Laptop is a good deal for $349.99? Share it with your friends! Have any questions, tweet us @AsianGeekSquad.